Go Fish with the Kids! 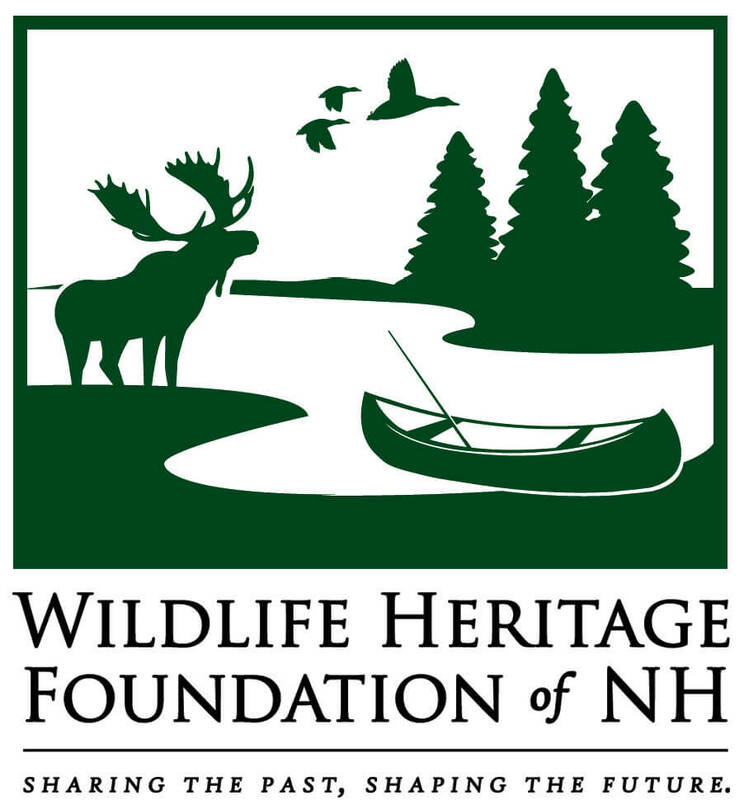 The Wildlife Heritage Foundation of New Hampshire is the official non-profit partner of the New Hampshire Fish and Game Department. The foundation raises money and works with wildlife professionals and conservation education partners to fund Fish and Game’s conservation of wildlife and natural places important to New Hampshire family traditions such as fishing, hiking, hunting, and wildlife watching. In recent years, the foundation has supported a wide range of projects, including aerial stocking of trout into remote ponds, monitoring river herring passage on the Lamprey River, kiosks for the Connecticut Lakes Natural Area, Fish and Game’s Landowner Relations Program, Conservation Canine search and rescue dogs, publication of Wild Times for Kids, and improvements at Owl Brook Hunter Education Center and Barry Conservation Camp. Funding for the Wildlife Heritage Foundation’s grants program comes from individual and corporate donors and from the annual auction of fish and game permits and licenses. The foundation accepts general and targeted cash donations, as well as planned gifts and tangible assets; most contributions are tax-deductible. To learn more about the foundation or make an online donation, visit nhwildlifeheritage.org or contact admin@nhwildlifeheritage.org or (603) 496-2778. Thanks for your support! If you love New Hampshire’s fish, wildlife, and wild places, give a little extra this year when you buy your fishing or hunting license or make a donation. Support the Wildlife Legacy Initiative and help the New Hampshire Fish and Game Department’s Landowner Relations Program, working to keep New Hampshire open to all outdoor users by protecting access to private land. When you contribute to the Wildlife Legacy Initiative, be assured that 100% of your donation goes to support an important New Hampshire effort. The Landowner Relations Program actively encourages local landowners and hunters, anglers and wildlife watchers to maintain access to open lands and helps to address issues and concerns landowners face in providing this access on their property. Learn more at wildnh.com/landshare. You can donate when you buy your license — in person or online at wildnh.com. Just check off the $10 Wildlife Legacy Donation…and thank you!